Let her go, dipshit! Supplies! Shelter! Self-defense! That’s what you need! 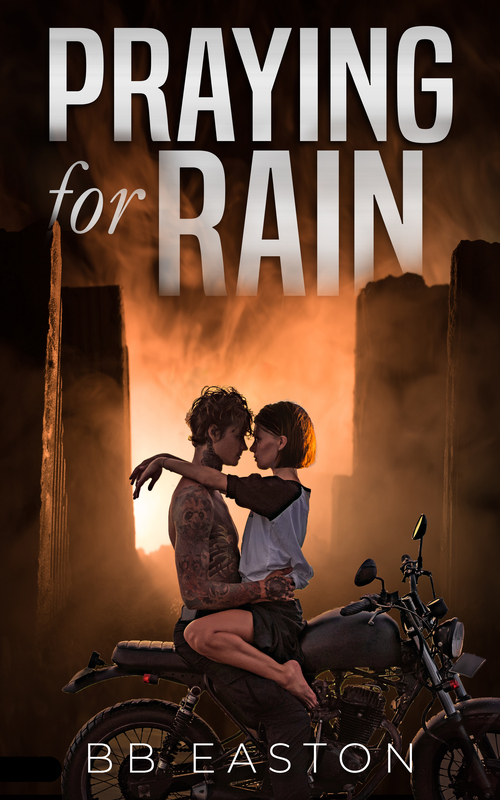 I absolutely love (post-)apocalyptic romance novels, and I really think more authors should write books in this subgenre. 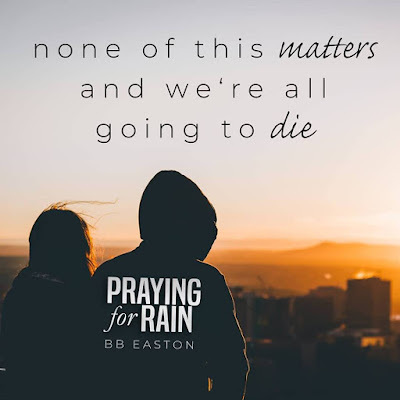 So when I first read the blurb of Praying for Rain, I really got excited to see how BB Easton would do with this story. I think the premise was original. I also liked that the story took place a couple of days before the predicted apocalypse would happen. It really showed how people would all act a different way to cope with this upcoming doom. Our main characters are Rain and Wes. 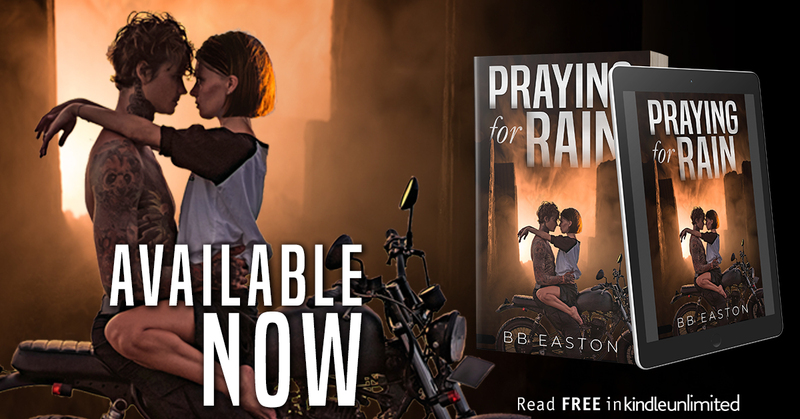 While Rain is counting down the days and is looking forward to dying, Wes is trying to find a way to survive. 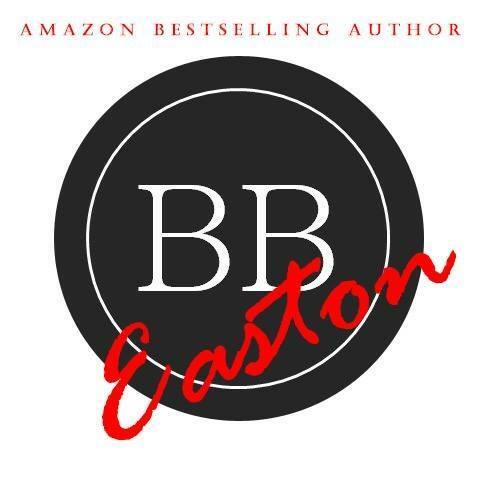 My main reason for not rating this book higher is because it was hard for me to connect to the characters. I didn't find Rain to be very likable, she acted careless and annoyed me a bit. However, as I got further into the story, I could understand the way she acted, and I started rooting for her. It wasn't like Wes was perfect, and he got a bit rude a couple of times. 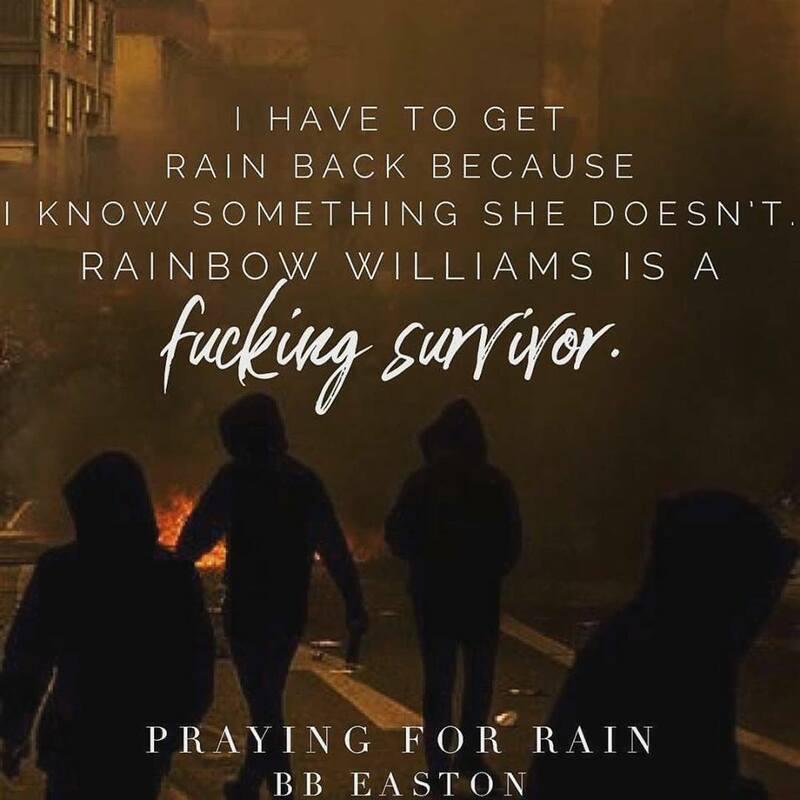 I think both Wes and Rain acted their age, and did the best with the bad hand they were dealt. 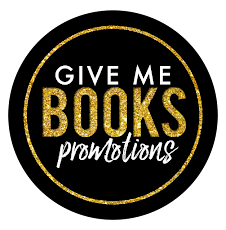 Even though I usually am not a huge fan of new adult romance, I think I will continue this trilogy because I want to know what is going to happen next. 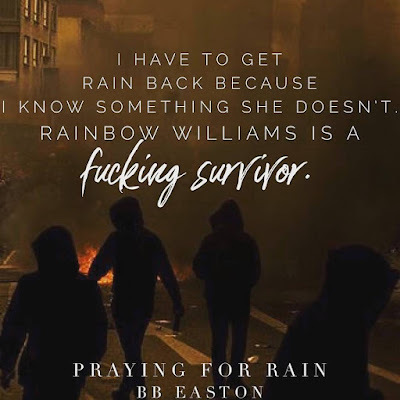 I see a lot of potential, and I look forward to seeing the main characters (especially Rain) grow stronger in the upcoming books.